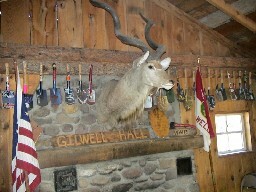 Philmont was the site of the second Woodbadge course in the US. Zastrow was the site of some of these early courses before it was established as a Staff Camp. 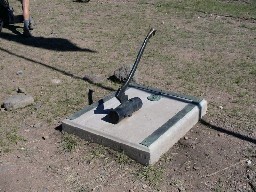 The Axe and Log sundial, a gift of the scouting movement in the UK, was originally installed at the Schiff Scout reservation before being moved to Philmont.